You’ve finally gotten on board with content marketing. You’ve created an editorial calendar and identified a team member to write content (or outsourced to a trusted culinary content agency!). There is delicious content sitting on your brand’s blog, ready to be digested by hungry consumers. Now, how do you get eyes on your great work? 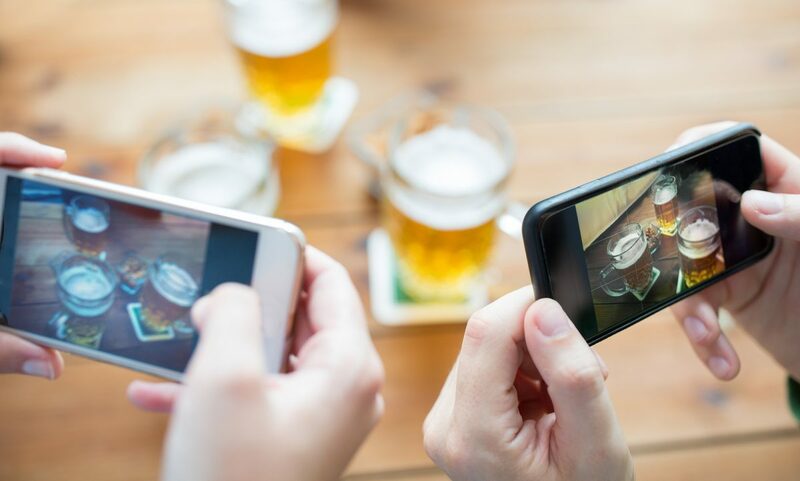 Brewers of PA offers fantastic tips on how to harness the power of your social media networks to capitalize on your content marketing efforts. We’ve shared that the two go hand-in-hand to your benefiit and enjoyed collaborating with Brewers of PA to create this helpful post. Read more about how to take your content promotion to the next level with social media on the Brewers of PA blog!